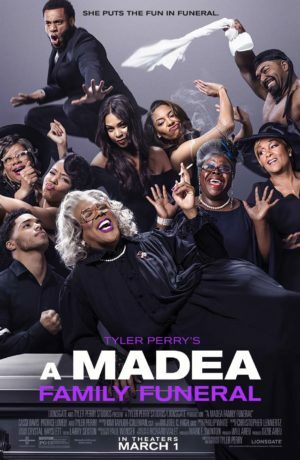 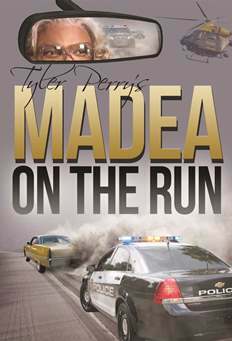 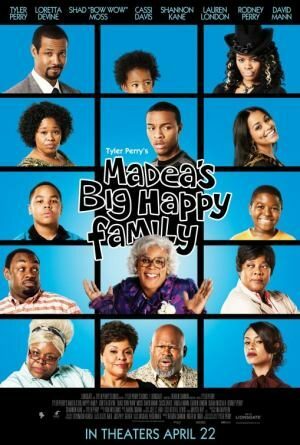 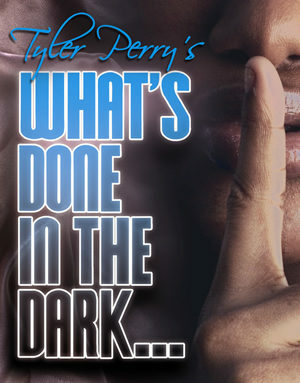 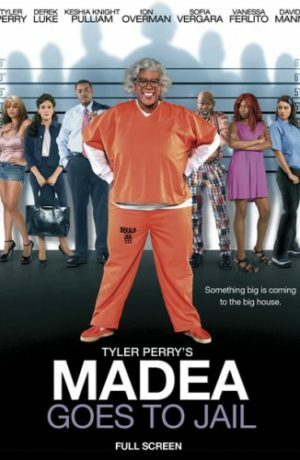 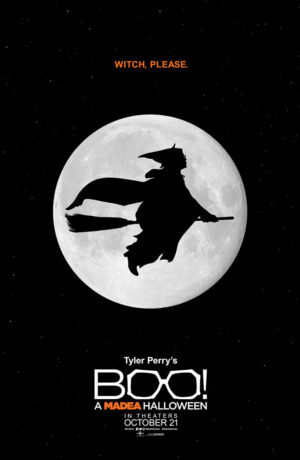 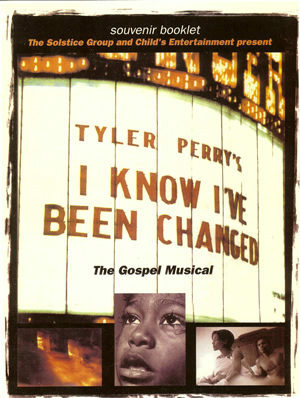 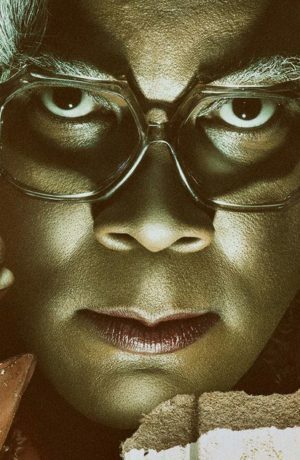 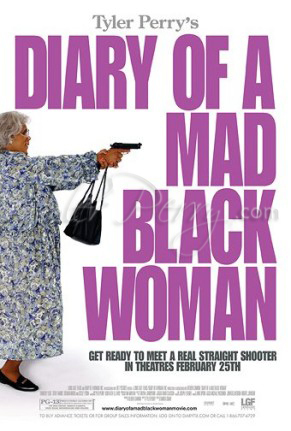 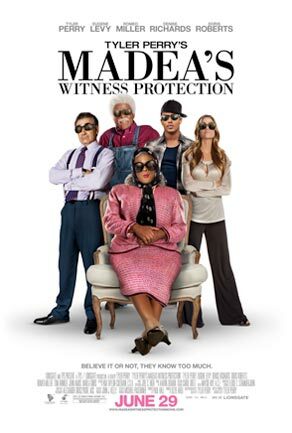 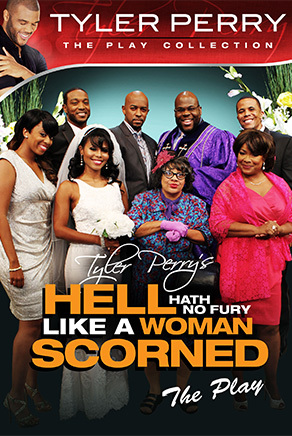 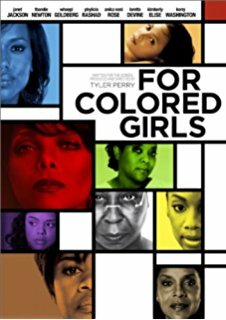 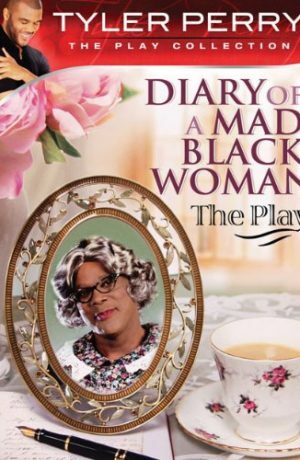 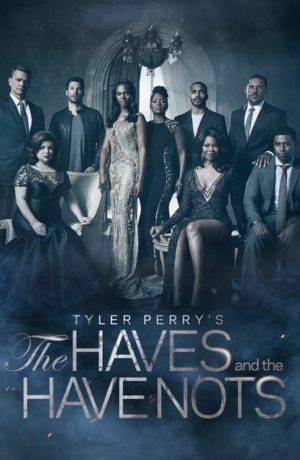 Tyler Perry is back with his latest stage production, “Diary of a Mad Black Woman”. 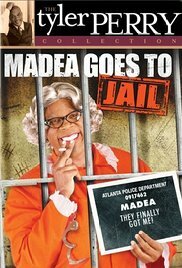 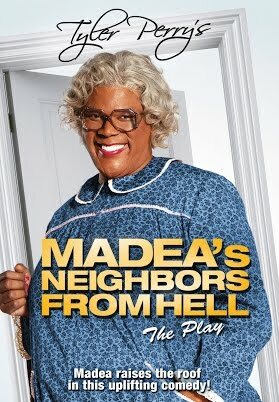 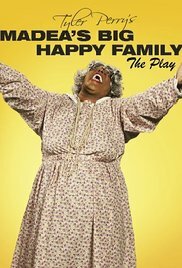 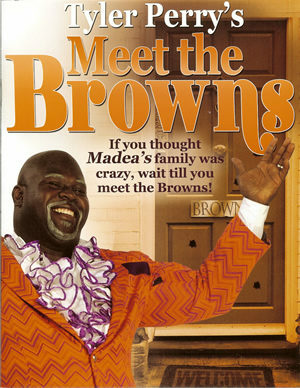 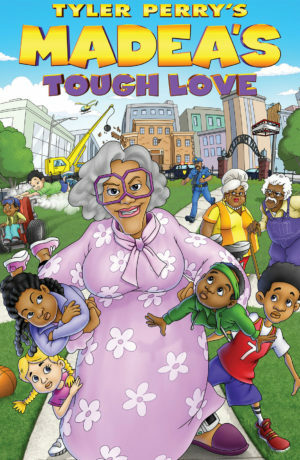 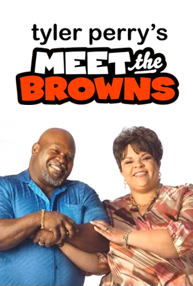 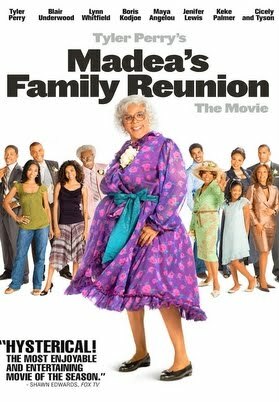 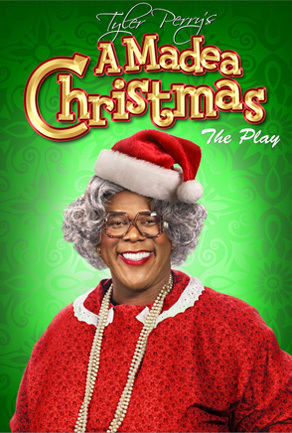 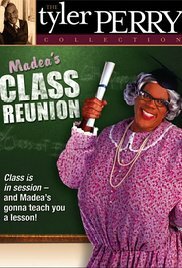 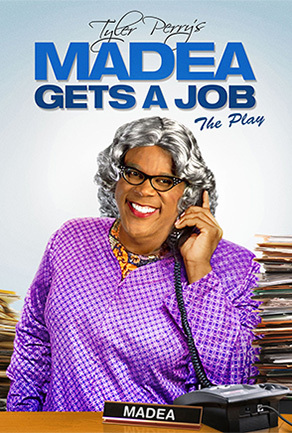 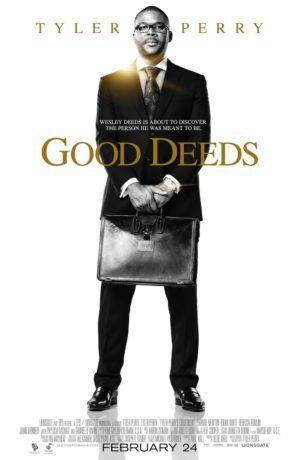 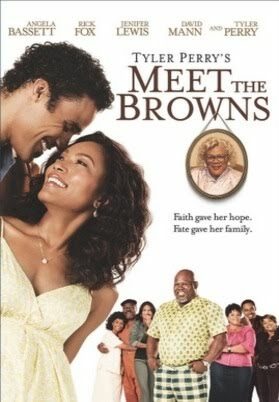 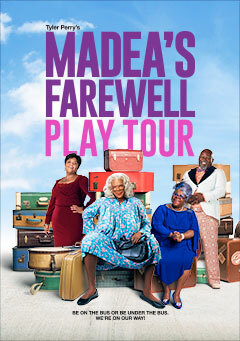 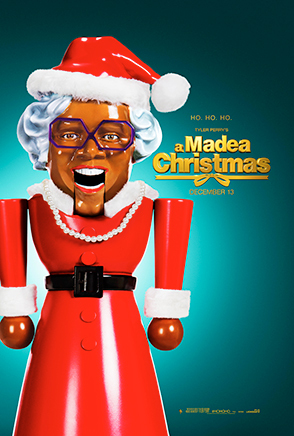 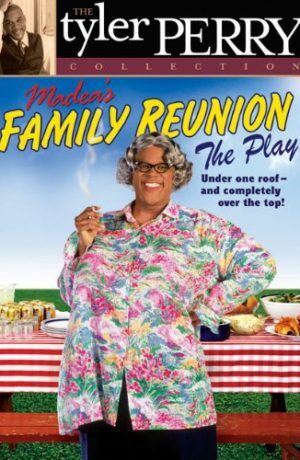 He stars in this play as Daddy Charles and also as Madea. 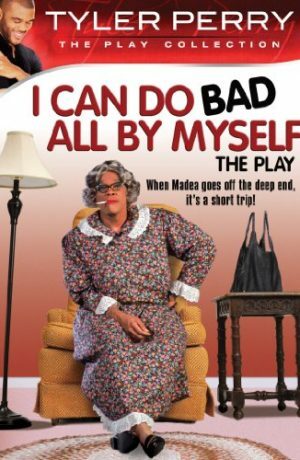 Rather than taking a negative look at the male-female relationship, this production attempts to address, in a comedic manner ( for entertainment purposes only ), the underlying issues faced by many women, irrespective of their individual ethnicity. 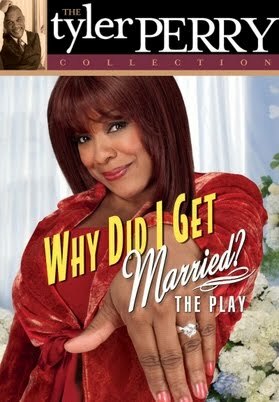 This is a wake-up call to relationship assessment. 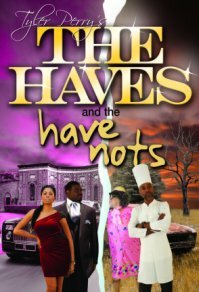 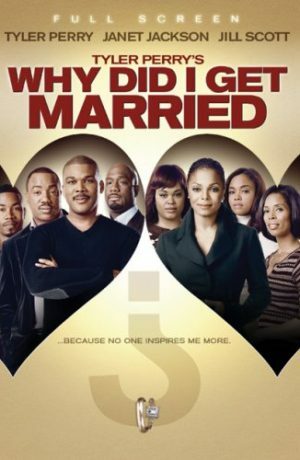 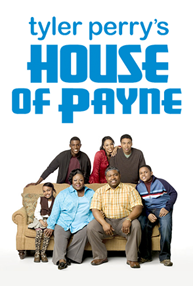 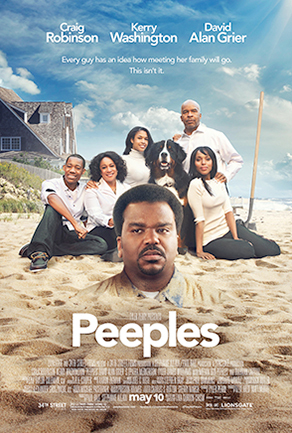 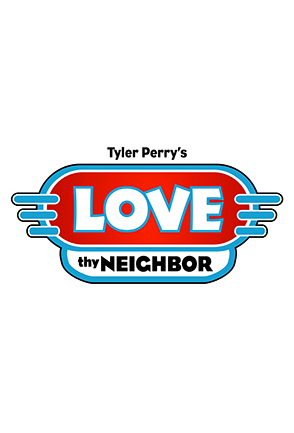 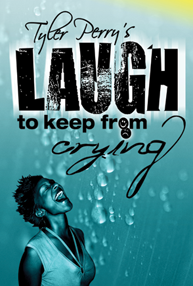 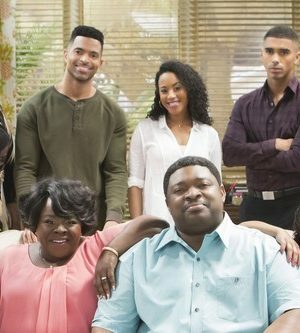 Forget about the traditional stage plays that confront the issues of drugs, violence and poverty… step into the lives of an upper middle-class black couple, Helen and Charles McCarter.